Following the International Colored Gemstone Congress in February, Pala International President Bill Larson joined the ICA Gem Mines Tour to Burma. 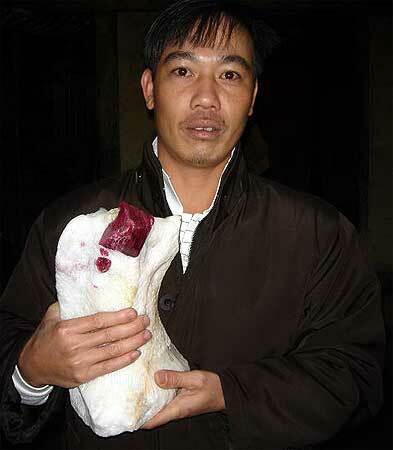 He was then lured to Vietnam to track down some of the finest spinels in the world. What follows is a brief selection of photos from his travels. All is bliss: Robert Weldon (left) at the Swedagon Pagoda in Rangoon, on the ICA tour to Burma led by Richard W. Hughes. 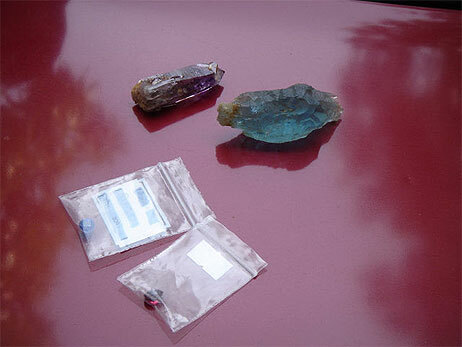 Rough/Cut: Fine amethyst and aquamarine, with cut sapphire and spinel, purchased by Bill Larson Chaung Gyi, Burma. 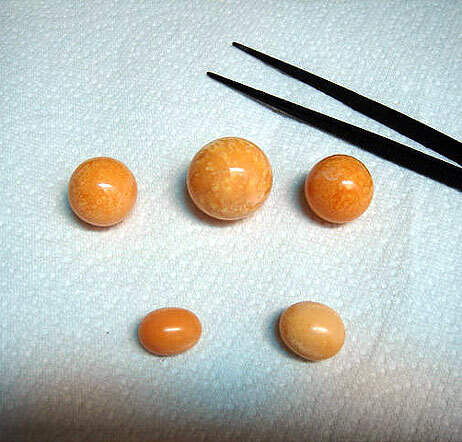 They call me melo melo: Fine melo pearls contain no nacre, being products of the mysterious marine snail, or Bailer Shell. Ho Chi Minh City, Vietnam. 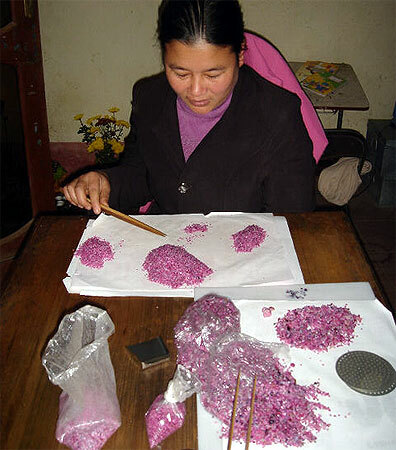 Pretty in pink: Pink sapphire, up-country in Luc Yen, Yenbai Province, Vietnam. Quite a handful: Exquisite spinel specimen purchased by Bill Larson at the Luc Yen Mine site in Vietnam. Now in a private collection in California. 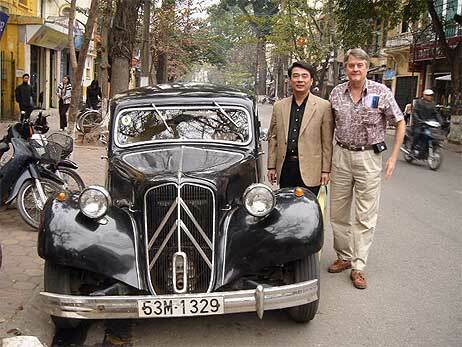 Riding in style: Bill Larson (right) and Mr. Hai before driving to airport in antique French auto, Hanoi, Vietnam.